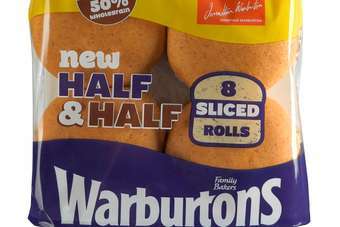 Shares in Associated British Foods slipped this morning (9 September) as concern over the outlook for its sugar business overshadowed news the company expects to book an expectation-beating second half. In a pre-close period trading update, the firm said the second-half result was ahead of expectations, boosted by a lower net interest expense, lower tax rate and strong growth at Primark, the discount clothing chain. 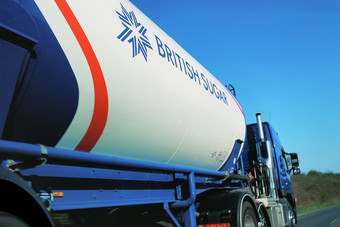 The group's sugar unit performed "in line" with expectations, but ABF warned on pressure on pricing in Europe and China. The company also revealed that pricing negotiations for the coming fiscal were proving "challenging", particularly in Europe. 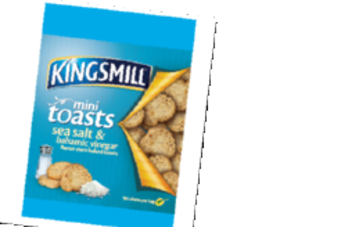 Grocery sales continued to improve and the Kingsmill-to-Ryvita manufacturer said it expects a strong lift in profits as it laps last year's one-time expenses. Shares in ABF were down 1.94%, dropping to 1,815p at 10:19 BST. The group's adjusted operating profit for the second half will be ahead of expectations delivered by a strong finish to the year from Primark. As expected, net interest expense in the second half will be well below last year's charge and the underlying tax rate for the year will be slightly lower than that used in the interim results, and last year, reflecting the further reduction in the UK corporation tax rate. Adjusted earnings per share for the full year will show good progress. British Sugar produced 1.14 million tonnes of sugar, lower than last year's 1.32 million tonnes as a result of poor growing conditions during 2012 which led to lower beet yields and sugar recovery. Sugar prices generally remained strong in the second half, consolidating the full year impact of last year's price increases. Looking forward to 2013/14, crop yields are expected to be slightly below average but we expect sugar production to at least achieve sales quota and to meet our bioethanol requirement. Beet costs for the forthcoming financial year were agreed in June 2012 at levels similar to those incurred in the campaign in this financial year. In June 2013, the European Council of Ministers confirmed that existing quota arrangements would continue until 30 September 2017 when sugar quotas for domestic production would end. Beyond 2017 we expect to see continued pressure on European prices but, as a well invested business and one of the world's lowest cost producers, we believe we are well placed to succeed in this market. Tariffs for sugar imports into the EU are not affected. In China, sugar production in the south was higher than last year at 500,000 tonnes, principally due to an increase in the planted area, and in the north was in line with last year at 277,000 tonnes. An increase in sugar supply, from high levels of imports and improved domestic production, led to lower sugar prices. As a consequence, our business sustained a significant loss in the year and has embarked upon a major cost reduction and factory efficiency programme. This included, in the first half, the decision to mothball our Baolongshan and Wangkui factories at the end of the campaign with a non-cash charge of £22m. With exceptionally high Government intervention stockholdings, the price outlook remains challenging. 2013/14 will see the last campaign for the beet factory at Chifeng ahead of the regional government's plans to redevelop the area. The related assets have been written off and a charge of £17m has been taken as a loss on closure of businesses in the income statement. Our UK feed business saw strong demand for ruminant feeds, and poultry feed volumes grew in line with increased demand from UK consumers for locally sourced products. AB Vista continued to develop feed enzymes with growth ahead of the market, particularly in North America with the success of our Quantum Blue phytase enzyme. The business also became the second largest global supplier of betaine, a functional micro-ingredient extracted from sugar beet molasses. Premier Nutrition traded well, particularly in UK poultry, and maintained its market leading position in UK starter feeds. Further progress was achieved in its developing markets in Asia, and Central and Eastern Europe. Silver Spoon's revenue and operating profit will be below last year reflecting an especially competitive year within the UK packed sugar market. 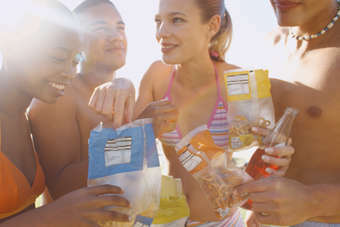 Jordans and Ryvita both had an excellent year with strong UK sales growth driven by very successful advertising campaigns, and the launch of new pack formats. 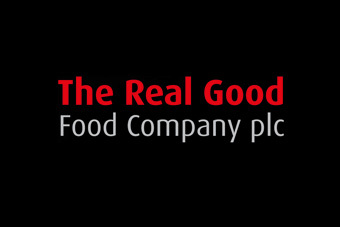 AB World Foods made good progress achieving revenue growth in the UK for both of its core brands, Patak's and Blue Dragon. These brands also performed well internationally, particularly in Canada, Australia and Mexico. 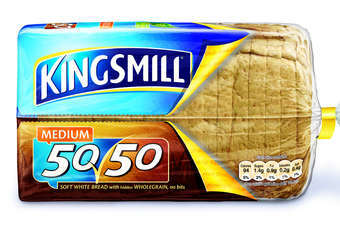 Westmill achieved revenue growth in its core brands: Elephant Atta, Lucky Boat noodles, Tolly Boy basmati rice and Patak's, despite continued weakness in the ethnic restaurant and take-away trade. Following the difficulties experienced by the yeast business last year, the performance by AB Mauri this year has seen some stabilisation although markets remain very competitive and raw material costs high. The new management is undertaking a review of margin improvement opportunities and particularly a number of cost reduction initiatives. There have been solid performances in HispanoAmerica, Australia, New Zealand, the UK and in the US where the impact of the failure of a major customer has been mitigated by business development elsewhere. Trading in China has improved and bakery ingredients products have made a good contribution. Performance at the new yeast factories at Yantai and in Mexico have been satisfactory. Sales at Primark for the full year are now expected to be 22% ahead of last year at actual exchange rates, which benefited from the recent strengthening of the euro, and will be 21% ahead at constant currency. This excellent result was driven by an increase in retail selling space, like-for-like sales growth which we expect to be close to 5% for the full year, and the superior sales densities in the larger new stores. Like-for-like sales growth in the first half was flattered by an exceptional start to the year with the benefit of seasonal autumnal weather in 2012 compared with an unseasonably warm autumn in 2011. In the second half, although growth was subdued during the very cold months of March and April, trading during the summer months was strong and built upon the success of the same period last year. Trading in our stores in northern continental Europe has been strong throughout the year and like-for-like growth in Spain, initially held back by the large number of new store openings, has improved.